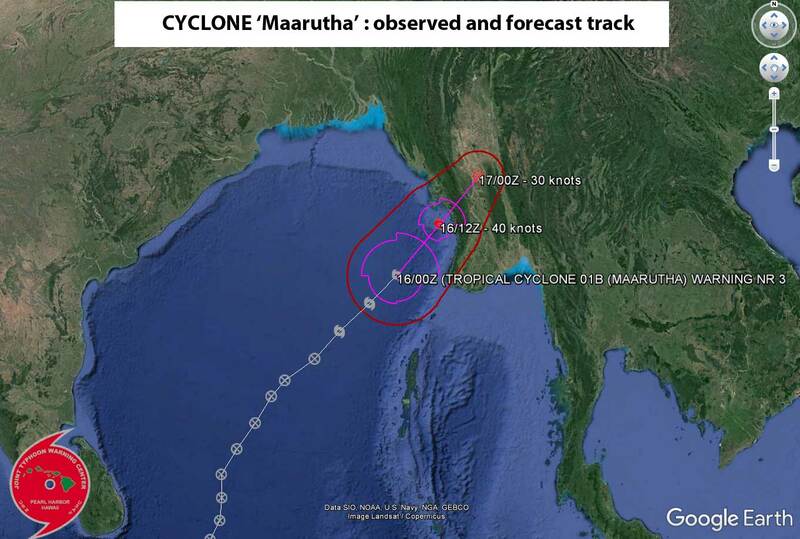 The storm in the Bay of Bengal intensified into a full blown cyclone and was christened 'MAARUTHA' today. This is the first named storm of the 2017 Northern Hemisphere Tropical Cyclone season. 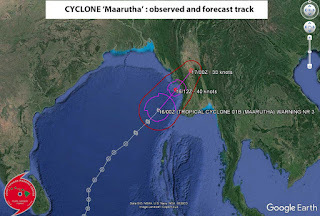 JTWC has also issued its final warning on the cyclone considering it no longer significant.